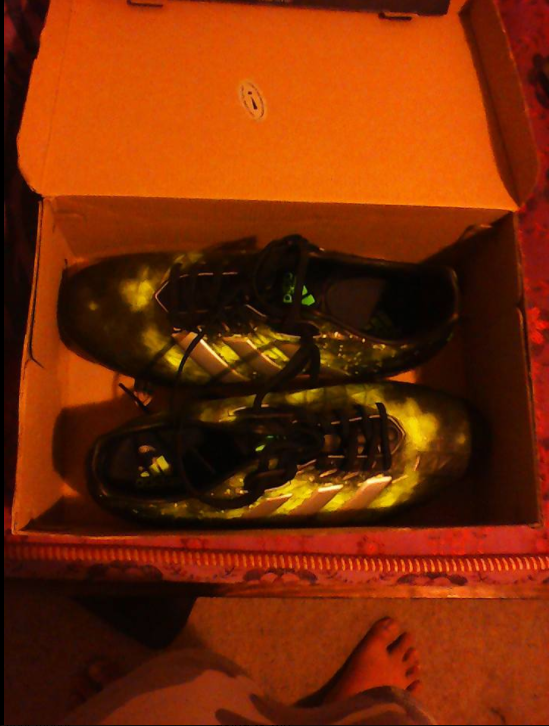 On Sunday, I went shopping with my Mom to buy me some rugby boots to play with on the rugby Tournament. I was so excited to have my first rugby boots for are very long time and I wanted to wear these Rugby Boots for the Rugby Tournament. The boots were metal and rubber with two rubber spikes at the back and one on the front. Then my mom buyed me a mouthguard just in case that I won't break my teeth when I get tackled. I also got me a rugby ball to practice my pass's and my agility and also standing in which position on the Field. 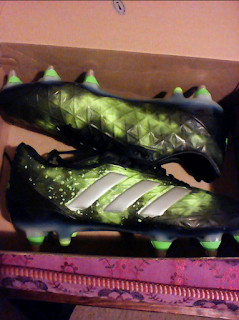 My rugby boots are named as the Adidas Kakari sg with the colour green. 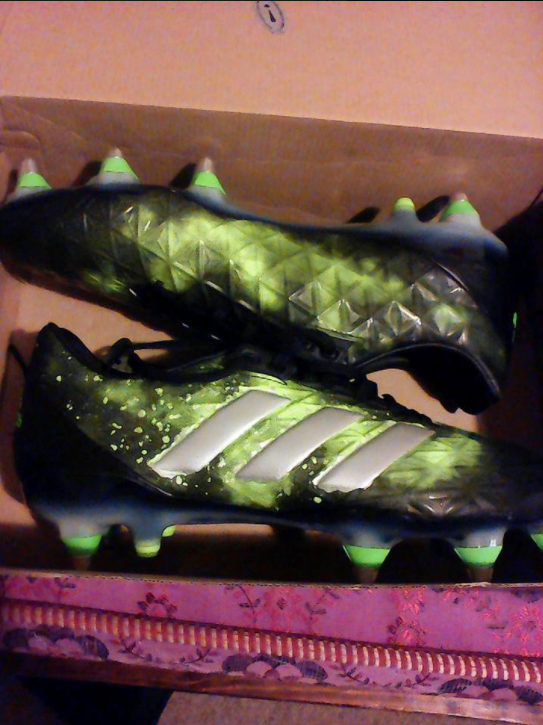 The type of this boots are for speed because I wanted to make sure that some of the shoes are metal and has rubber from the back foot to the front foot.